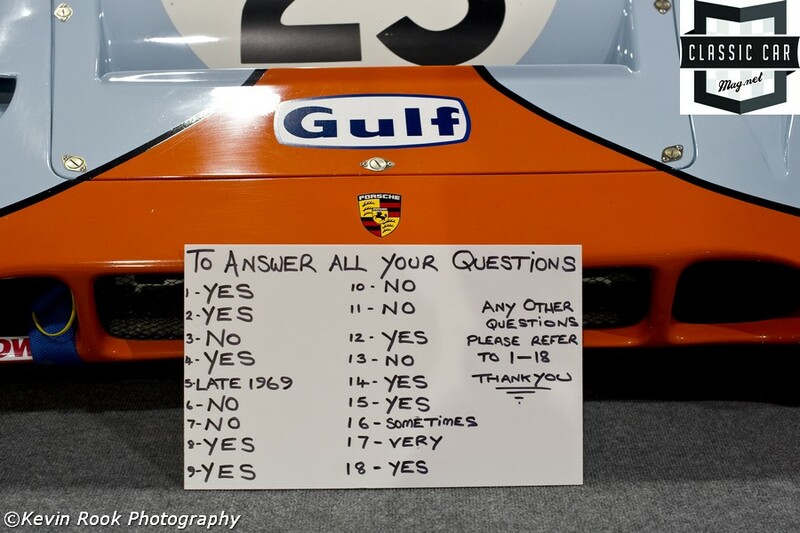 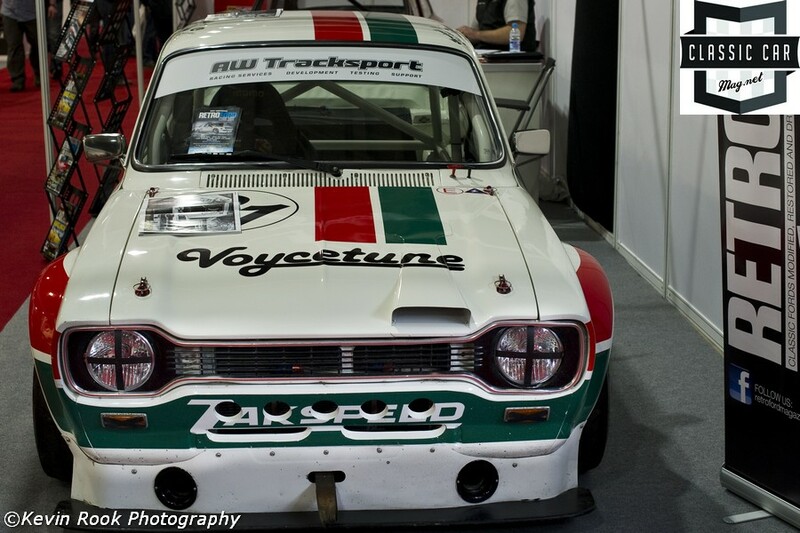 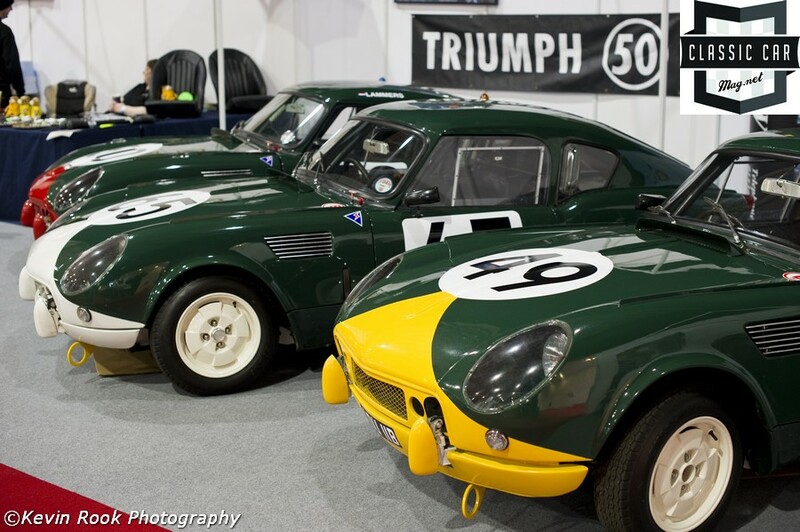 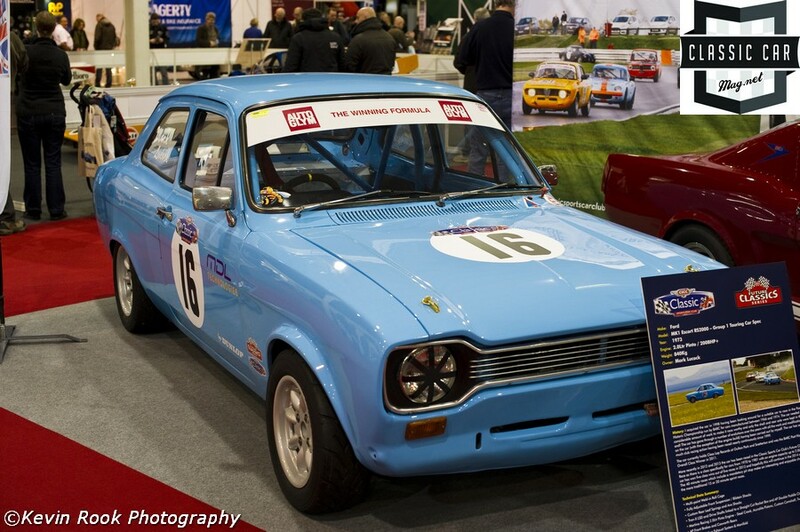 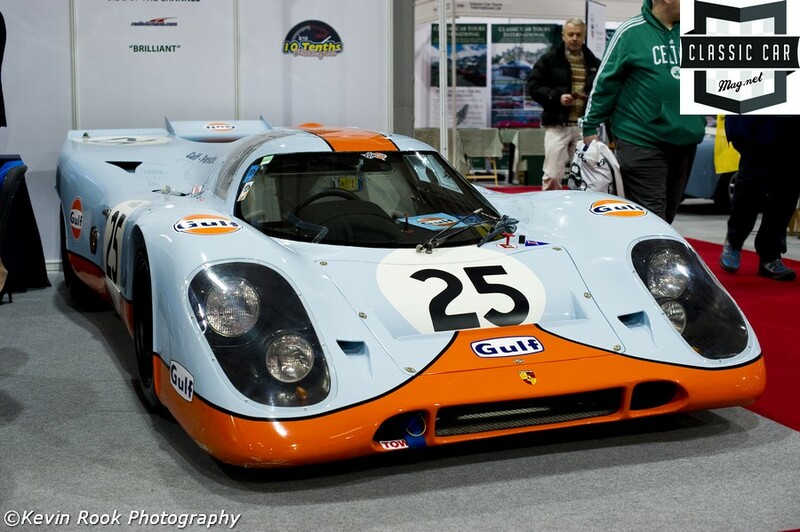 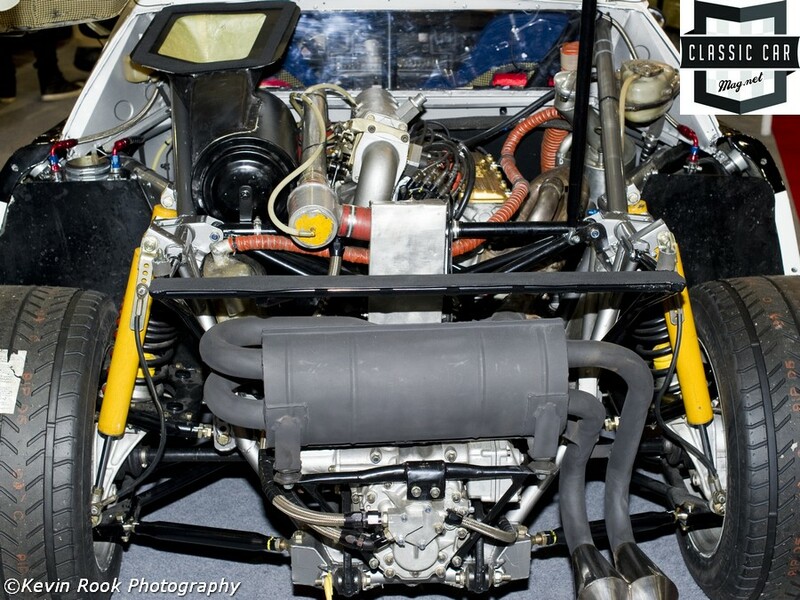 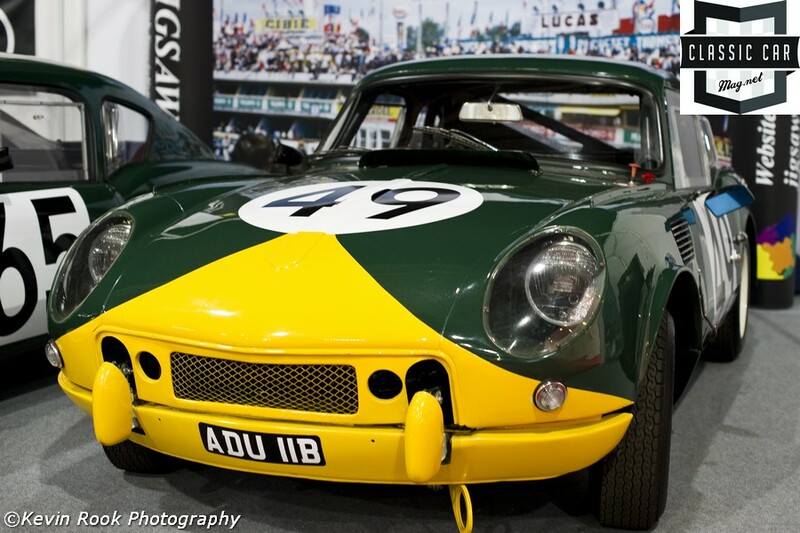 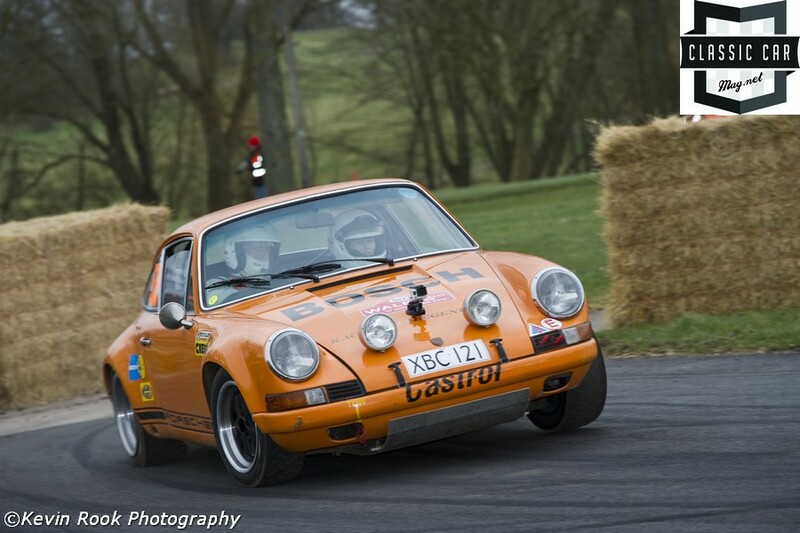 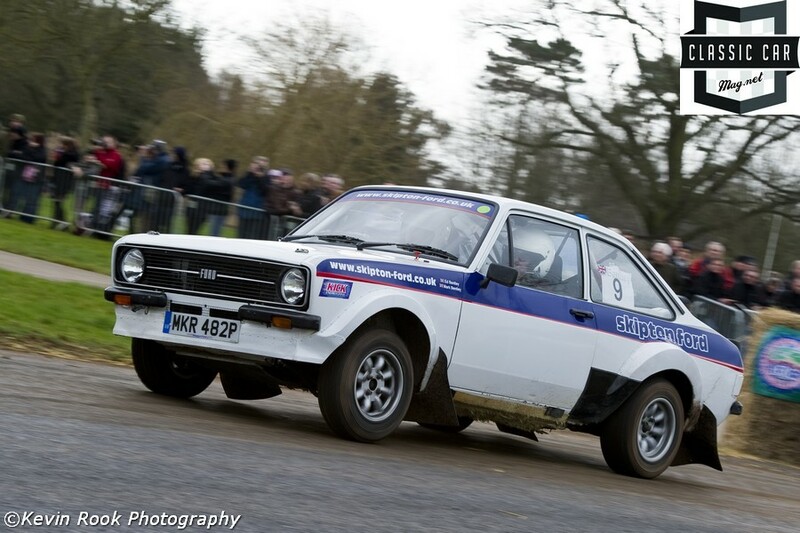 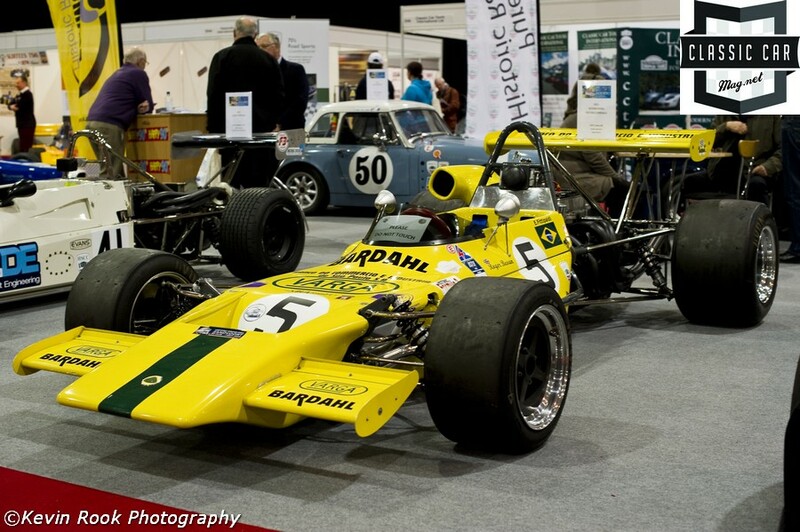 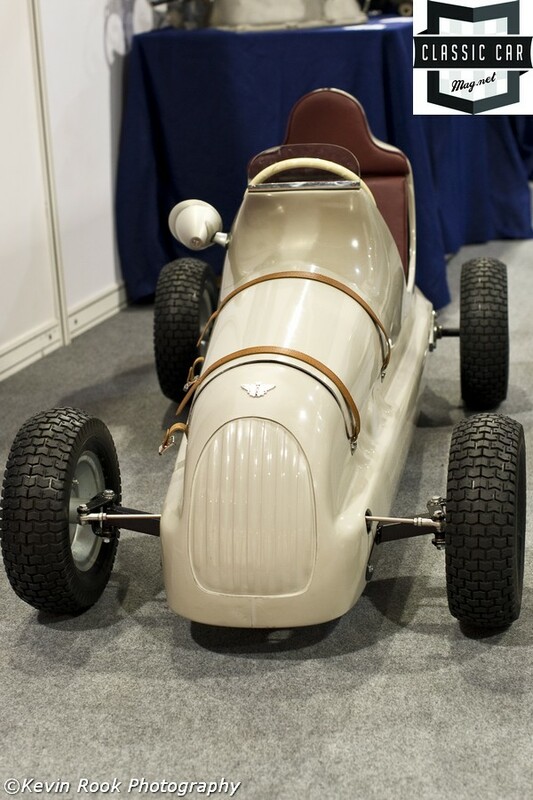 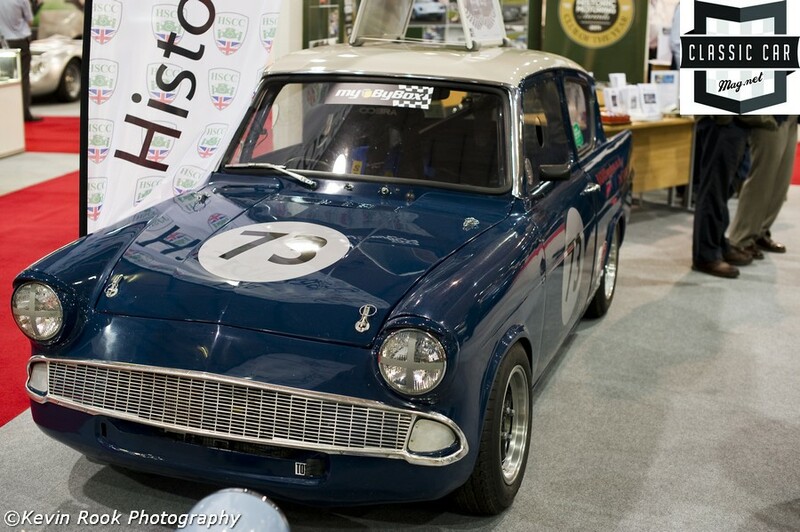 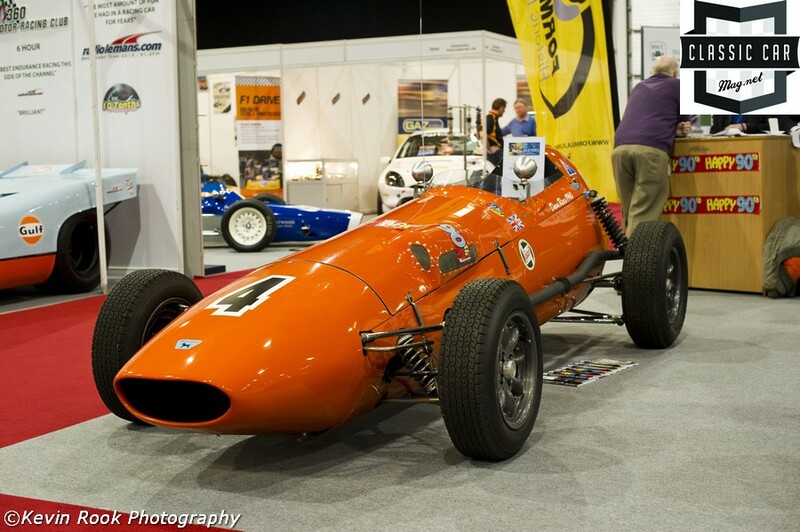 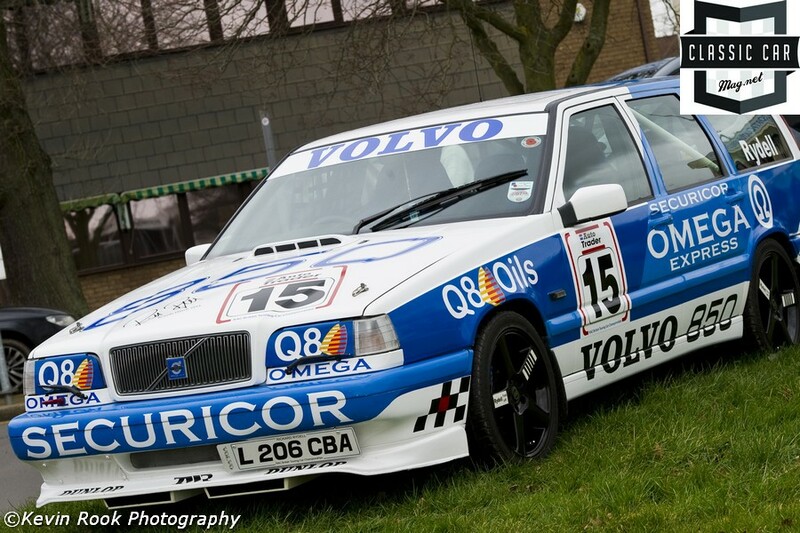 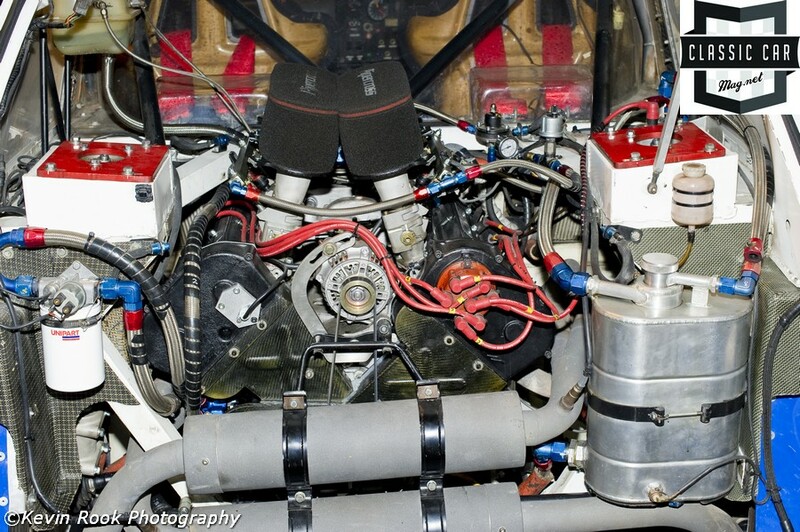 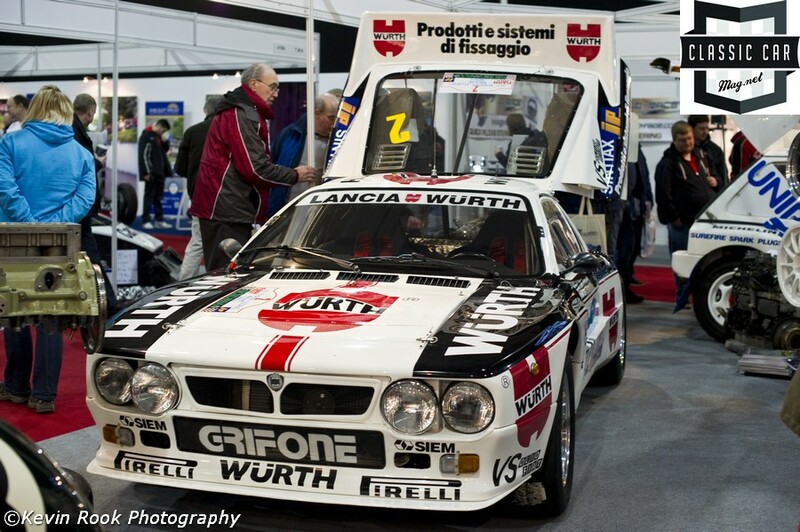 2014 Race Retro, for some the start of the classic season, with live Rally Stage Action and static displays in the Halls of Stoneleigh Park. 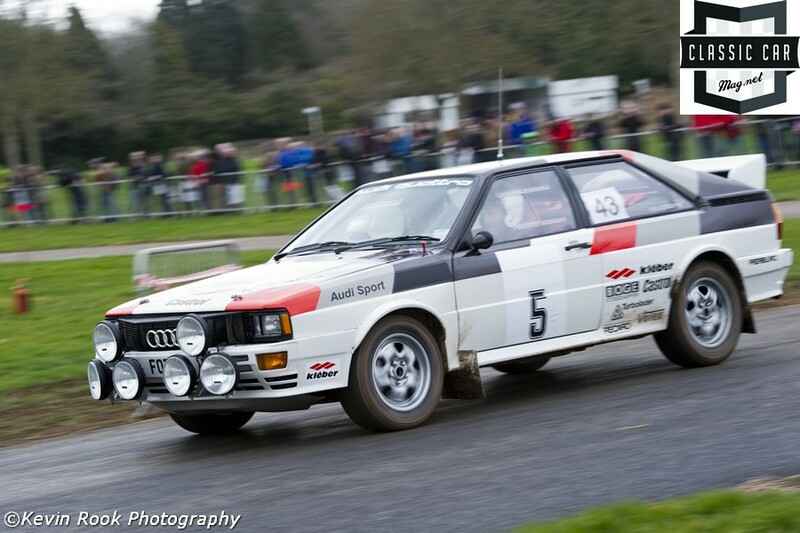 By day three the live rally stage action was non stop, with some regular cars on show, including the Metro 6R4s, and the untouchable 4 rally cars from the 80's, Audi Quattro Sports. 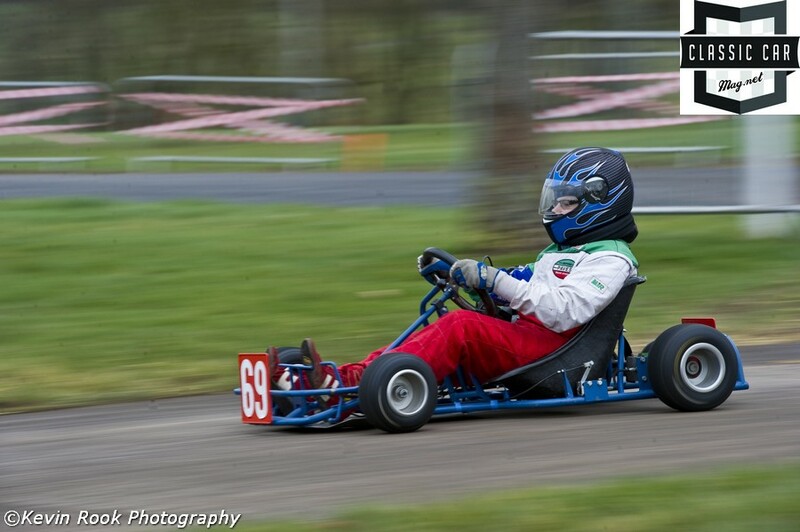 The British Historic Kart club put on a great display of close racing.